The IT sector has been enabling operational efficiencies across industry verticals over the years. However, one area in which it can significantly improve everyday working is ‘recruitment.’ Recruiters are under constant pressure to fill vacant positions with a looming probability of ‘wrong hires.’ The tiring, lengthy pen & paper tests lack transparency. Add to it the physical logistics involved in campus recruitment drives. There exist visible gaps and HR managers/ Recruiters look forward to fixing these. Considering online assessment platforms is a step in the direction. Online assessment solution is a cost-effective way to ensure that organizations hire the right people for right positions. Here are some reasons why it remains a considerable option for recruiters. Traditional hiring processes may require recruiters to spend time & energy on screening. They make phone calls, arrange venues, schedule screening rounds and preparing themselves as well. Before shortlisting process starts, the HR managers/ recruiters need to scan the swamp of resumes. With an online assessment platform, recruiters get a variety of tools like pre-employment screening, personality assessment to shortlist candidates. Since tests are web-based there is no need for applicants to come for the first round of screening at a centralized venue. Online assessment platform thus enables recruiters to directly interact with shortlisted candidates. Recruiters consider conducting campus recruitment drives or walk-ins as ‘tedious.’ Screening requires long time and there always exists a limitation to the number of campuses recruiters can reach. 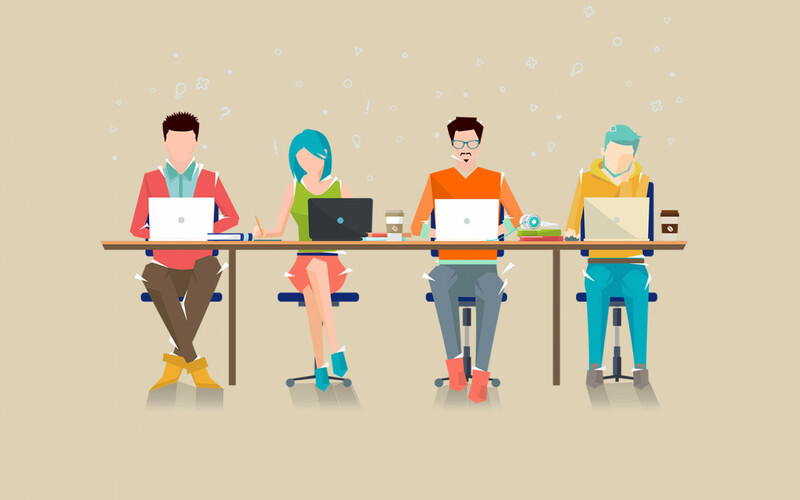 Online assessment solutions provide online proctoring and campus recruitment tests that can be conducted across campuses smoothly without the presence of an invigilator. One of the major advantages of online e-assessment solution is the turnaround time. 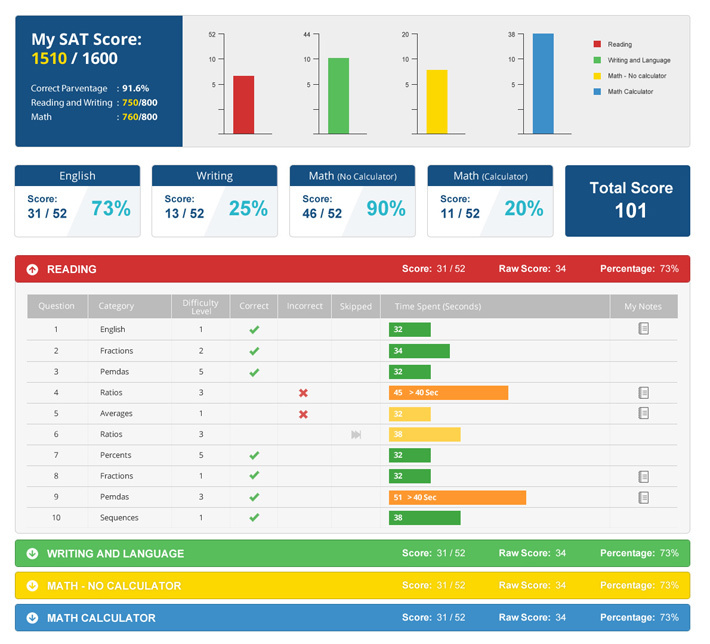 These web-based tests allows evaluation as well as report generation in real-time. This quickens the decision-making process and enables recruiters to select the right candidates in time. Analytics further allow recruiters view performance trends in various campuses and get regional talent insight details. The chances of ‘wrong hires’ always persists especially if recruiters are hiring for a technical position. Recruiters can avoid such a situation by employing skill-based simulation tests to assess candidate’s personality as well as technical aptitude . Tweaking tests to introduce some puzzles related to the technology can bring innovation in hiring. So while geeks have fun solving the puzzle, the recruiter can be assured of hiring the right candidate. Recruiters hire for various positions from junior to senior level in different departments. However, they may not be familiar with nitty-gritty of each department or position. An online assessment software lets HR manager/ recruiter overcome this hurdle. For instance, if you are willing to hire a Production Manager for a plant, then instead of the HR manager, a senior professional at the department can create the test. As an extra measure, the recruiter can add a psychometric assessment to assess stress-tolerance and assess accurately the candidate. 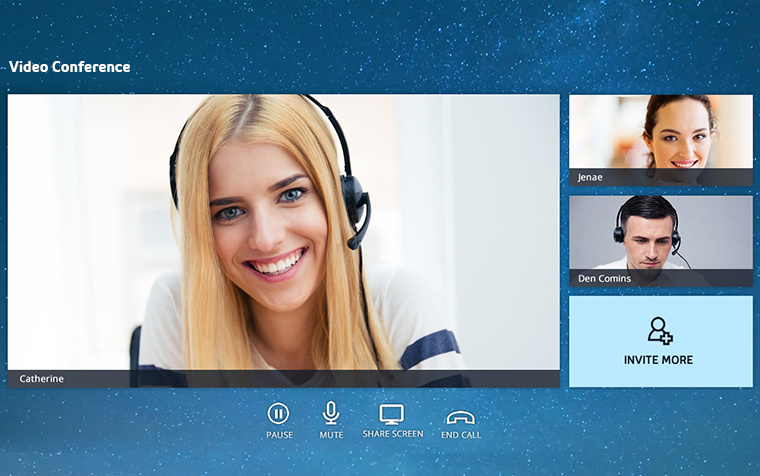 Tools like video conferencing have further eased interviewing. These tools have significantly been able to transform the recruitment process. Traditional hiring method comprising of face-to-face interview takes longer and usually costs more. Virtual interviews, on the contrary are now seen as a convenient, productive and economical option. An online assessment platform allow recruiters to move beyond the redundant methods of recruitment. It lets them objectively screen, shortlist and hire the best candidate from a bunch of applicants. Apart from assessing competencies accurately, online assessment help recruiters identify the process gaps, help them overcome it and hire efficiently in a cost-effective manner.